Always focused, always positive and always giving his best on everything he does, Eddie knows what it takes to live life with true passion. With two bachelor’s degrees from SFU and years of experience in sales and customer service, Eddie took the leap of his life in 1990 and started an exceptional career in real estate sales. He also earned the Agent 9.15 designation, the highest level of licensing from the Real Estate Council of B.C, and is a former owner of a real estate company with 160 realtors. 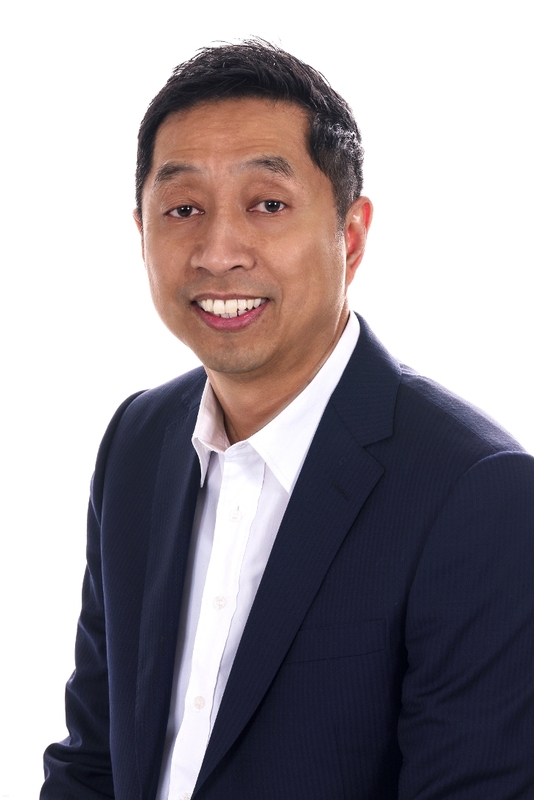 Skilful in negotiating, fluent in English, Cantonese and Mandarin and having extensive knowledge of the market, Eddie has been a top producer year after year and has been ranked among the TOP 1% of ALL REALTORS in Greater Vancouver. With his remarkable leadership and visions, Eddie has brought together a team of outstanding professionals who together offer the best service there is to help achieve clients’ dreams. A born people person, Eddie loves his work and enjoys meeting and serving clients, many of whom have become his good friends. Despite a very successful real estate career that is still going strong after 26 years, Eddie reminds himself to always be grateful and humble, and to give and to care for others. He sponsors children in third world countries, volunteers as an ESL teacher for new immigrants at Vancouver Community College and supports various charitable organizations on a monthly basis. Outside of work, Eddie loves travelling the world and enjoys a wide range of sports like skiing, tennis and hiking. He also earned a black belt in Taekwondo and volunteers his time teaching underprivileged children martial arts.